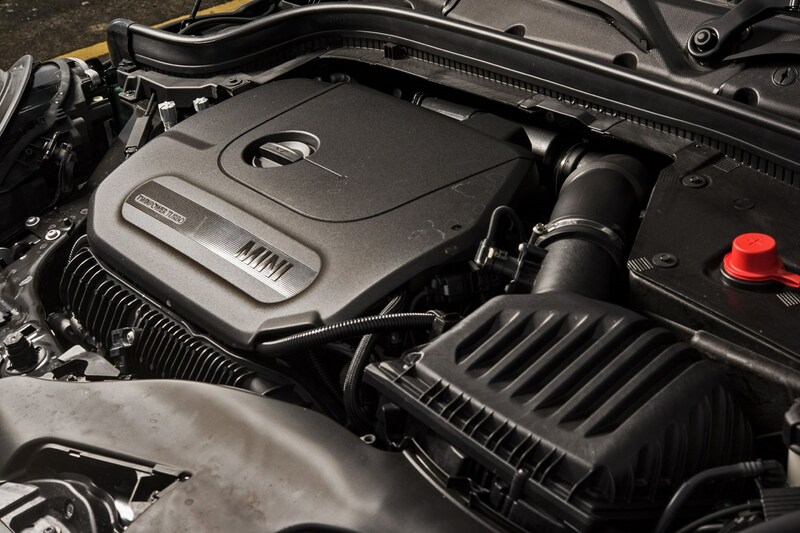 If you’ve had your heart set on buying a MINI but have wandered into a showroom feeling baffled by the vast array of body, engine, trim, paint and option choices, things became a little easier in Autumn 2018. 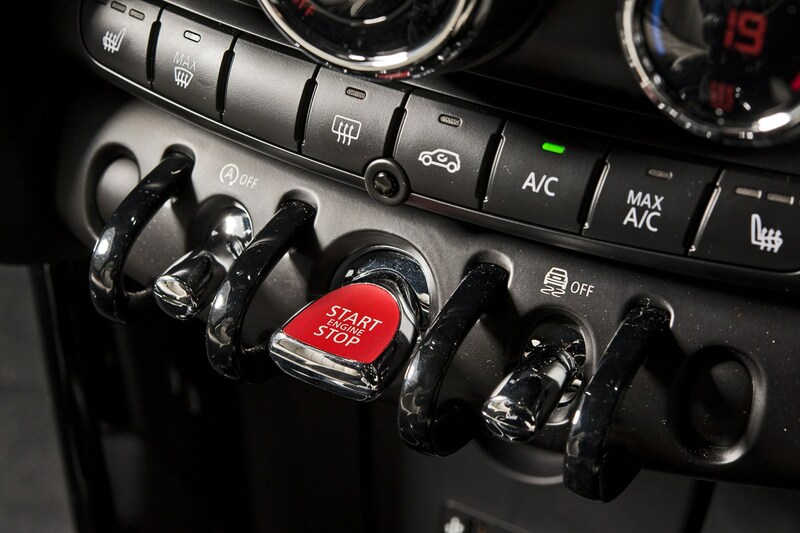 Instead of bowling into a dealership with a vague idea of what you want and coming out with a fully-specced MINI costing north of £30k, purely because there’s a bewildering number of engine, colour, trim, interior and tempting option choices, things are now a little simpler. 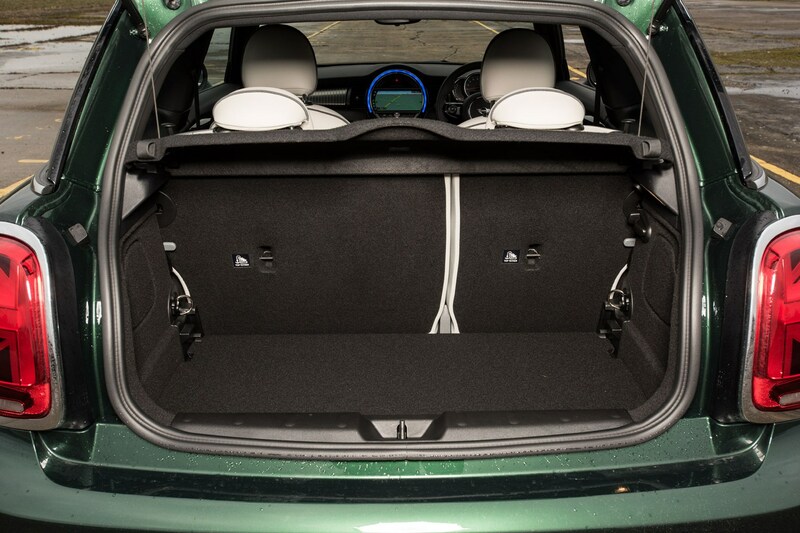 The trim structure and optional extras have been consolidated into three trim levels and a few specific options packs so customers don’t feel overwhelmed by the amount of kit available. 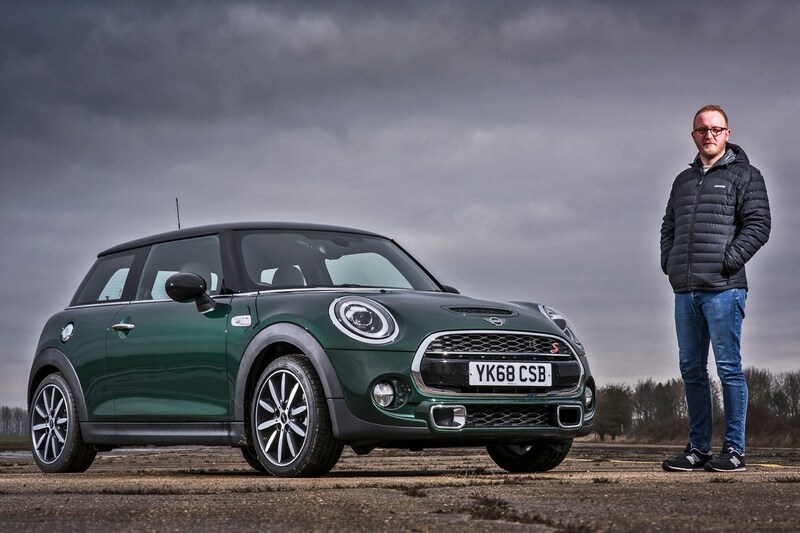 MINI is keen to state that, while the process of picking your ideal model has been streamlined somewhat, you can still get exactly the car you want, with all the current colours, wheels and pieces of equipment available in the previous range making it across to the new order. What are these new styles? 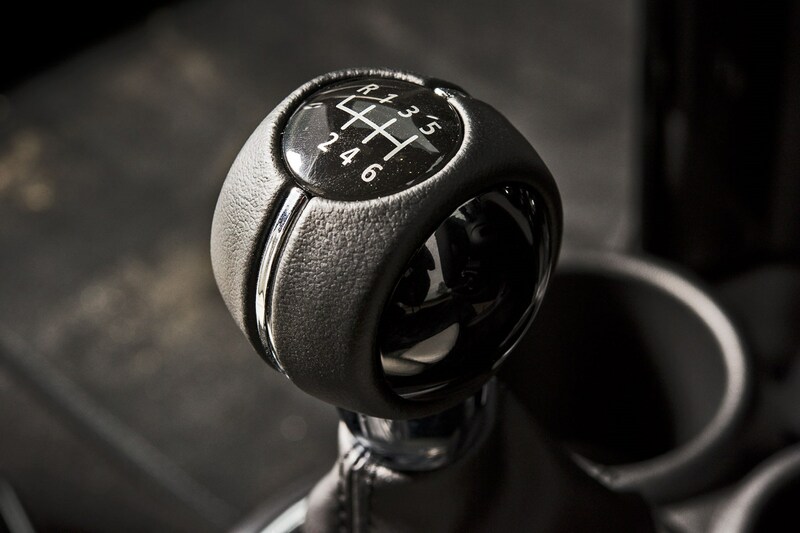 Classic, Sport and Exclusive. It’s not difficult to work out the difference between. 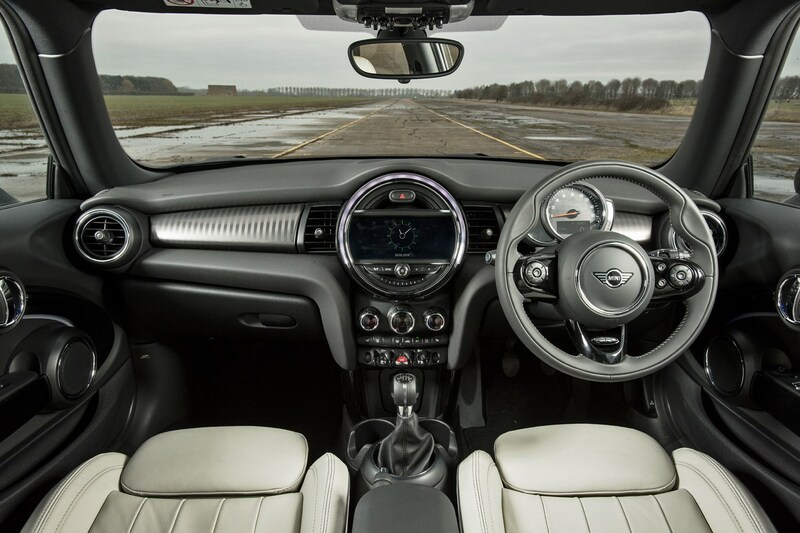 Classic just looks typical standard MINI, although standard equipment has been boosted (read more in our full review, where there are also full specs). 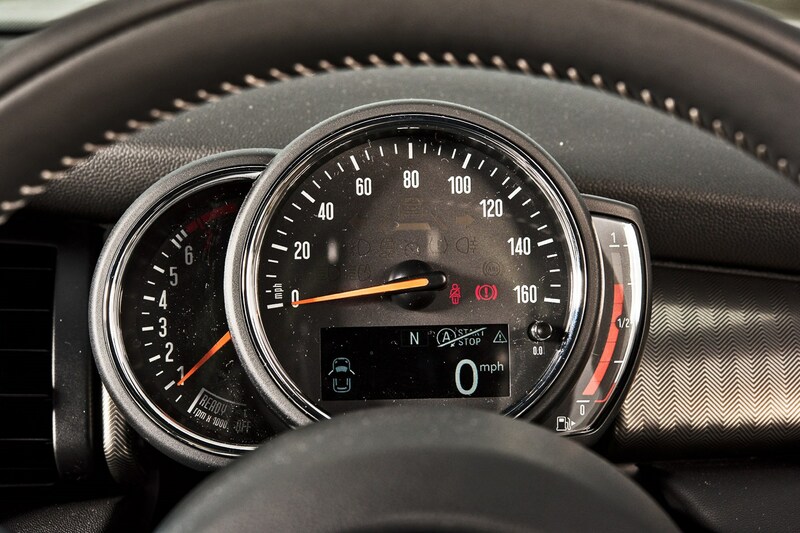 Sport adds on a John Cooper Works body kit and interior style for – unsurprisingly – a more aggressive, sporty look. 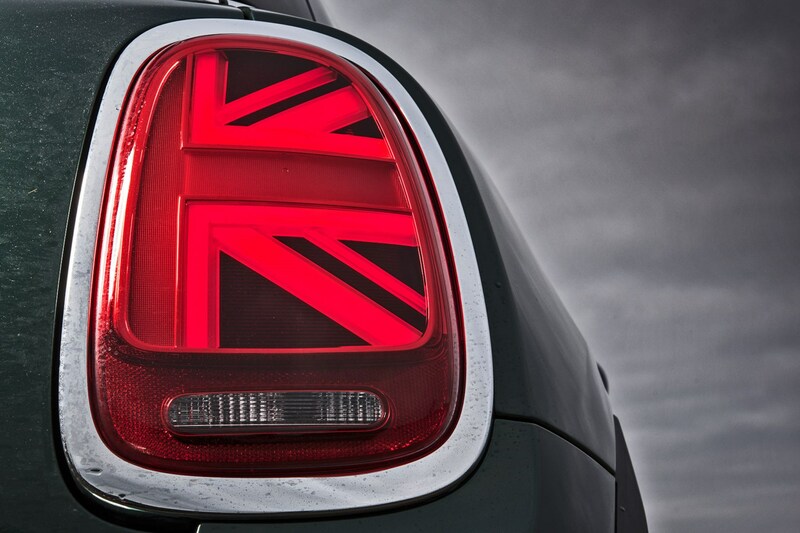 If you’ve seen a pre-update model with a JCW pack fitted, you know what to expect. 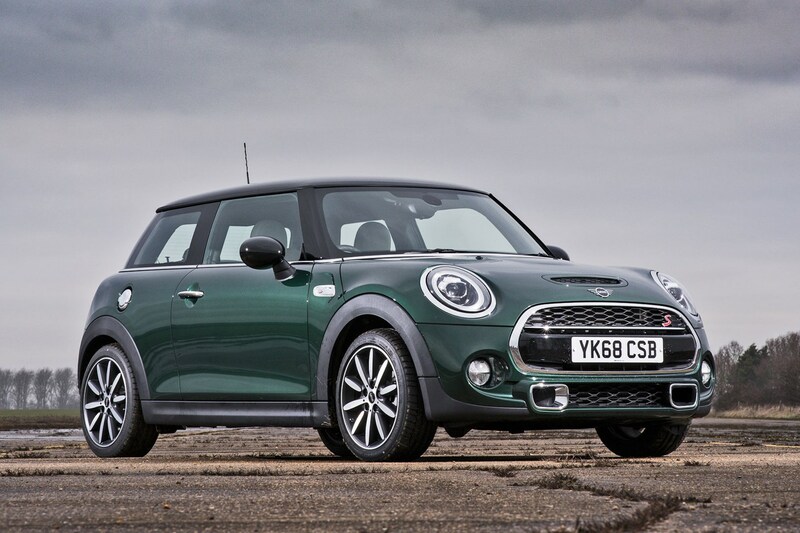 Finally, Exclusive is the range topper with a more sophisticated look (according to MINI), with two-tone alloys, full leather interior and plenty of chrome. Can I still personalise it? Yep. 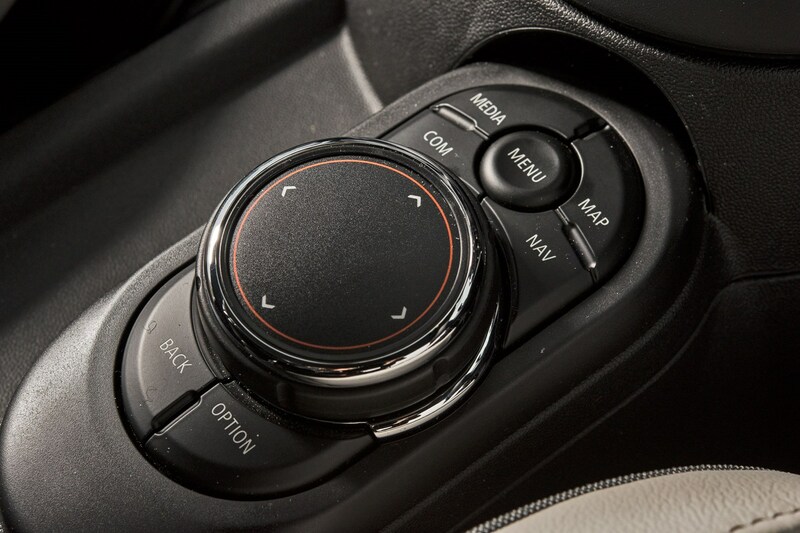 This comes later in the process than before, after you’ve picked your trim levels and options. 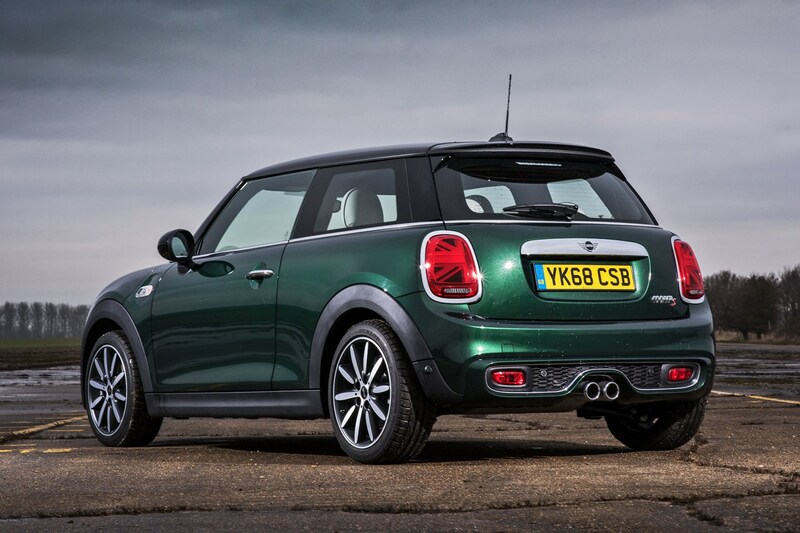 You can choose from the same number of colours with contrasting roofs and plenty of alloy wheel options. 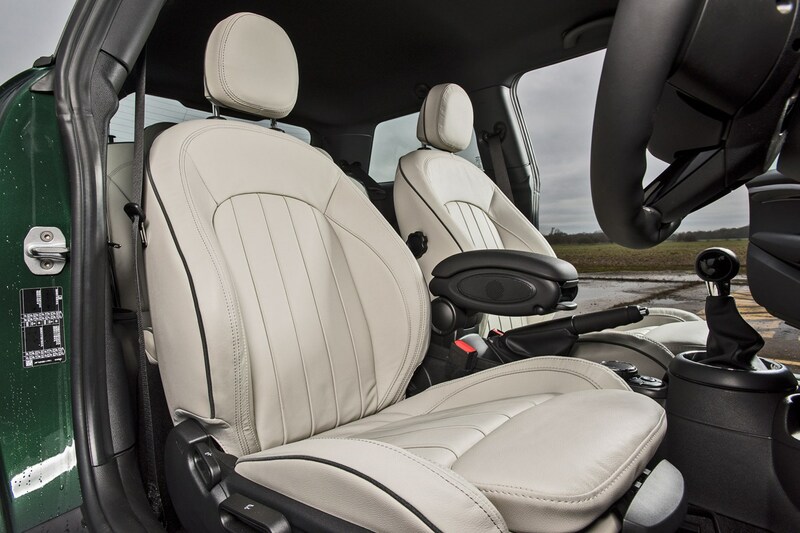 It’s just that only certain interior fabrics and materials, as well as dash trims and alloy wheels are available on particular trim levels to differentiate them. It’s a more defined range, in short. Can I get my hands on one of these now, then? You can. 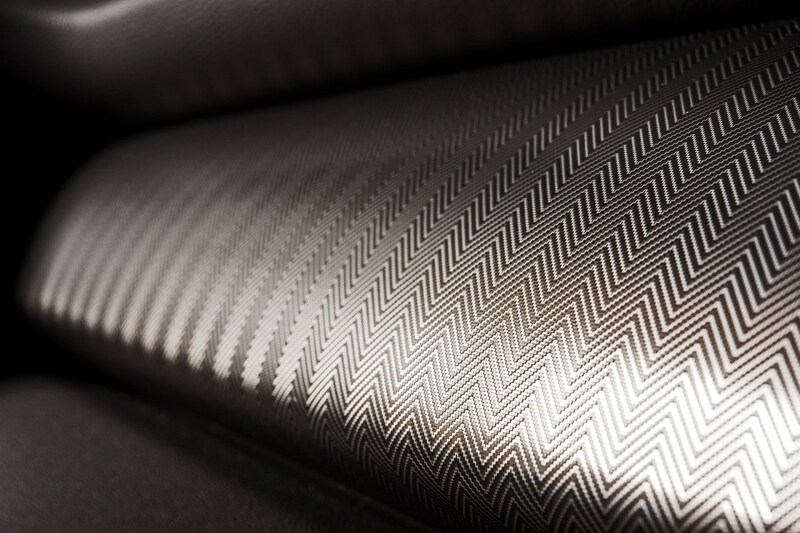 Cars built from November 2018 fall under this new process, and that’s exactly what we’ve done. 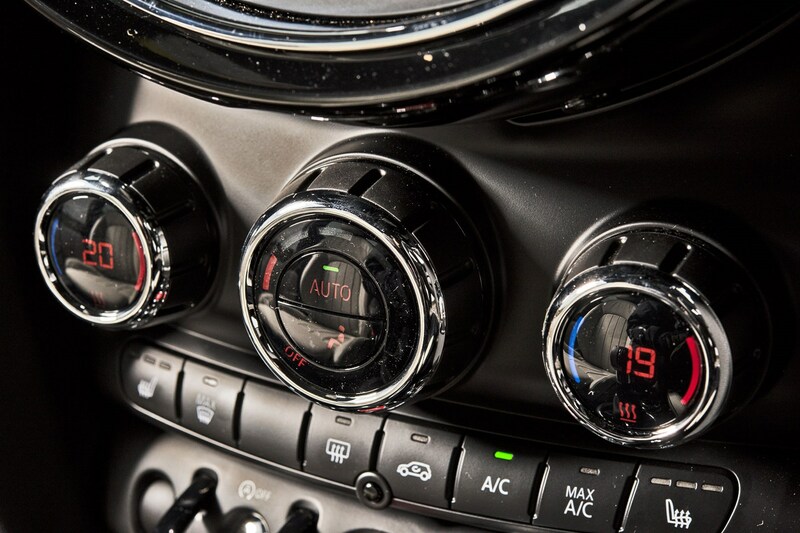 We visited MINI HQ to sit down with Head of Product for MINI UK, and run through the revised range structure and pick our very own car. Stay tuned to this page to see the full spec of this MINI Cooper S. We’ll be seeing if it still has that cheeky charm everyone loves about MINI, we’ll be visiting the factory to see how a MINI is built, and checking out the very best bits about the car, as well as what the niggles may be after living with it for a few months. All I know is that I'm a big MINI fan, and can't wait for the next six months behind the wheel of this cheeky little hot hatch. We’ll also be putting it up against some accomplished rivals such as the top-spec Audi A1 Sportback and VW Polo GTI. 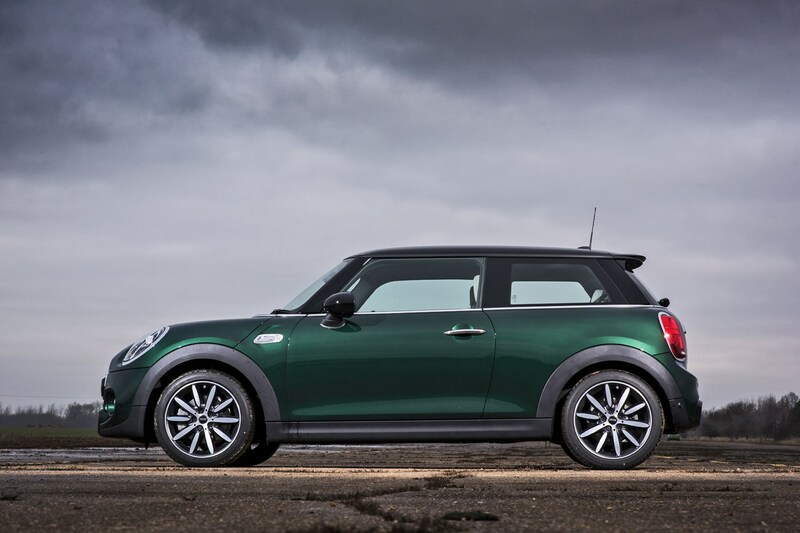 Until then, read our full MINI Hatchback review here.